Controlled combustion is a prerequisite for efficient, low-emission engine operation. Knocking occurs when the air-fuel mixture self-ignites prematurely. Sustained knocking combustion causes damage primarily to the cylinder head gasket and cylinder head. Engine management can reduce the risk of knocking by adopting a later ignition point. The aim, however, is to obtain the maximum energy yield from varying qualities of fuel by utilizing an ignition point that is as early as possible. 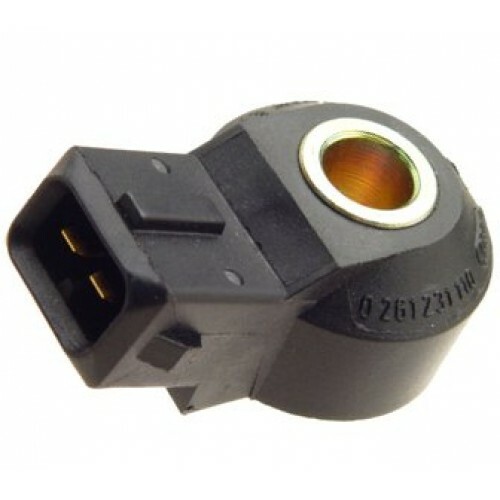 Bosch Style 2pin (for injectors and sensors) connector kit. Includes connector housing, pins, a..